Ht.45-60cm. Z4. Large double flowers from slate-purple-black to the deepest crimson-purple: all are dark and fabulous. 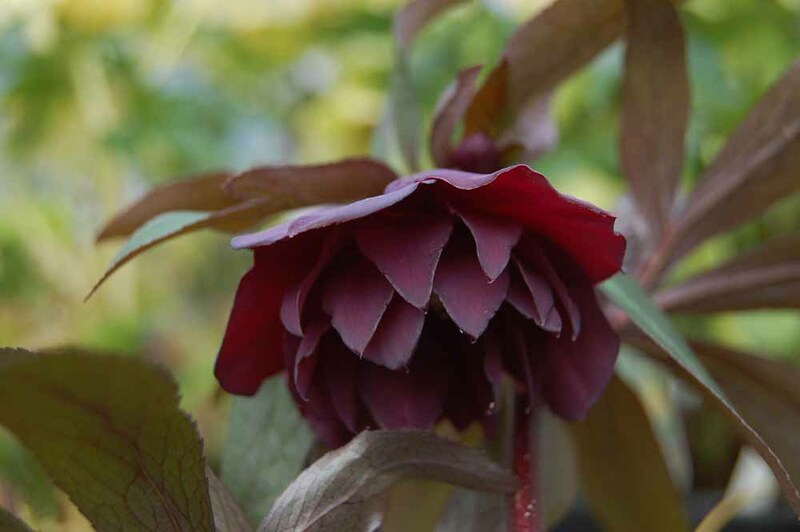 Hand selected in bloom by Marietta and Ernie and shipped to us just prior to our Hellebore weekend in February.